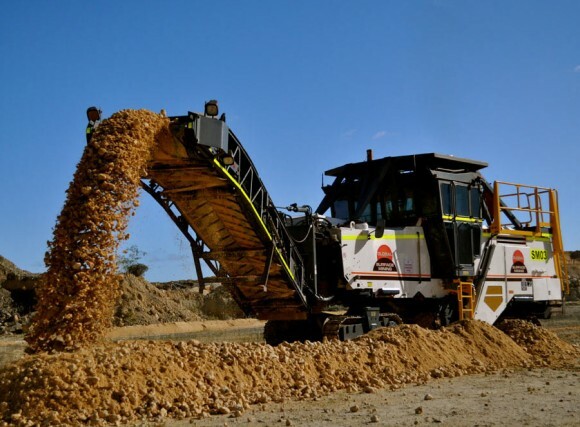 Global Civil and Mining conducted a trial of a surface miner on location at the Macmahon Mitchell Freeway Extension construction site in Perth, Western Australia. 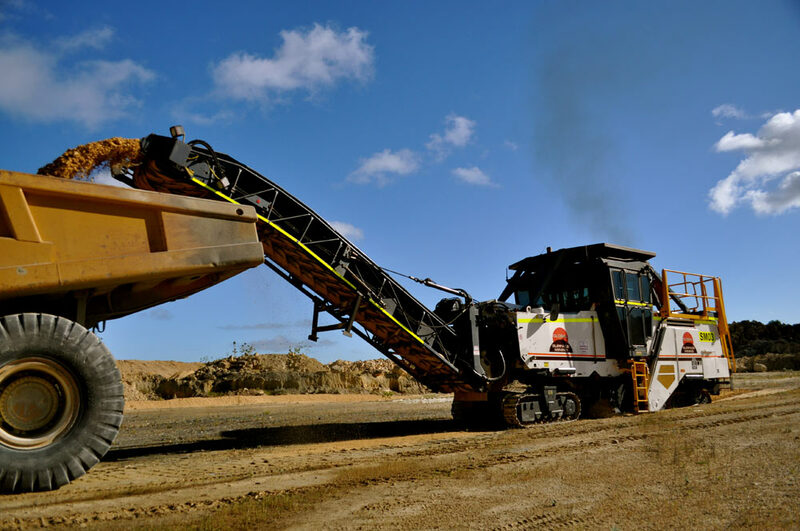 The surface miner achieved a production rate of approximately 830 tonnes per hour. The surface miner was also placed into an area known to contain harder limestone that was difficult for the bulldozers to rip. 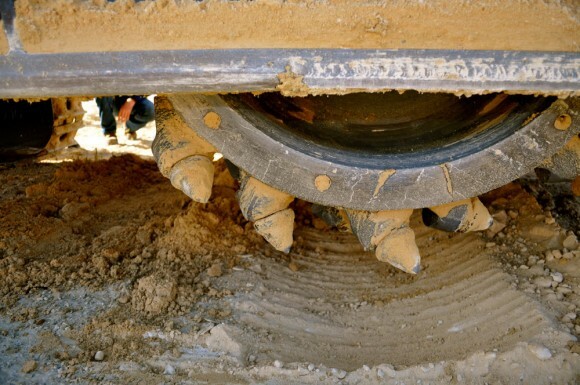 The surface miner milled through this area at the same depth with no discernible change in production levels. The limestone produced was of a much smaller and consistent grading than that produced using traditional mining methods, which meant it could then be used as sub-base for diversion roads constructed during the course of the project.